We'll give your videos the professional edit that they deserve. With backgrounds ranging from editing, to marketing, to film producing, StudioME's creative team is prepped to tackle any media project. 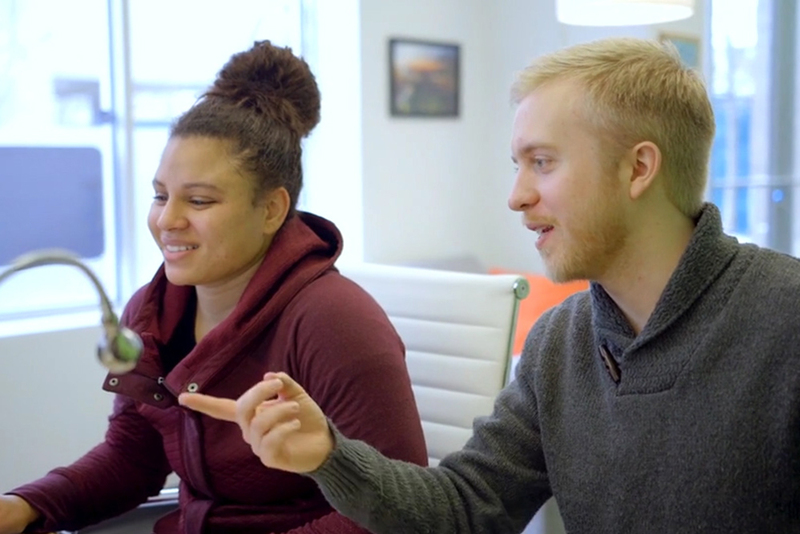 Our training sessions are designed to take your editing abilities from zero to mastery. 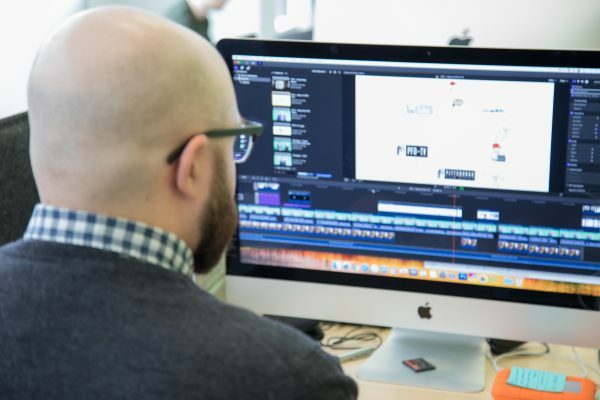 Video content has grown to be one of the most ubiquitous forms of online media, and with it, the need for video editing talent has grown as well. Want to edit your own videos in a professional environment? 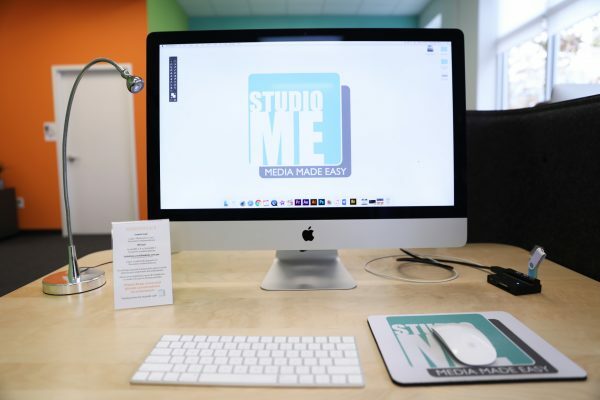 Our workstations include a powerful 27″ iMac, packed with the entire Adobe Cloud, Final Cut X, and iMovie. Stations also include FREE access to our professional music and sound effects libraries. If none of the choices match what you are looking for, please describe your editing project below. Check Out Our Editing Work!